This page will tell you a little about the missionaries that have been sent out from our district churches. Everyone of these missionaries need your prayers, care, encouragement, and financial support. Prayerfully ask the Lord of the Harvest to direct you and your church to respond in helping them fulfill our calling with these missionaries. To financial support a missionary click on the link below. Thank you for your generous gift. 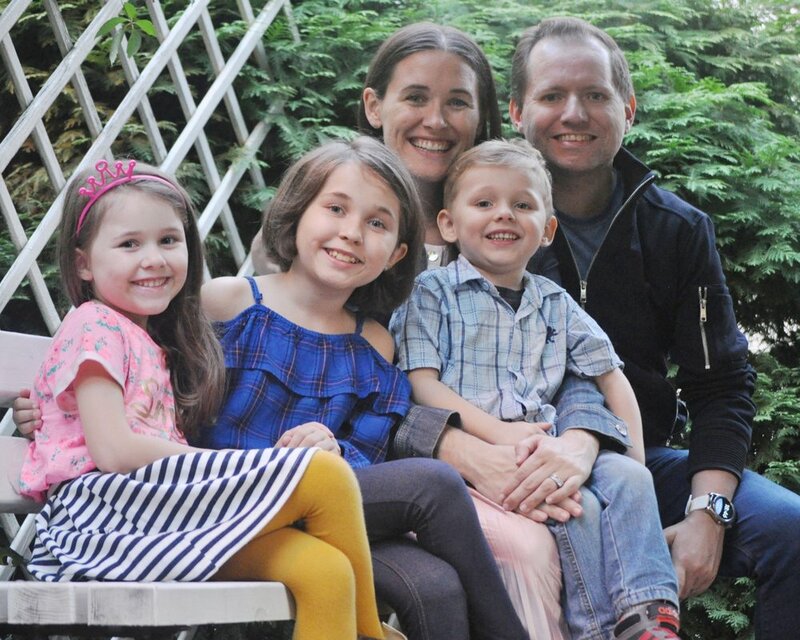 Brandon and Marcie, along with their children Kaitlyn and Hudson, are serving the Lord in Baden. They will serve with the Foursquare Germany national church for a couple of years, ministering to refugees, learning the language and culture, and identifying and investing in young leaders. Following that time, they will plant a church in either Berlin or Munich, both cities that currently do not have a Foursquare church. Beth is sent out from Newberg Foursquare Church in Newberg, Oregon, where she served on staff for several years. While at Newberg, Beth helped develop the Middle School Youth program and missions. Beth currently serves in Cork, Ireland at a ministry whose focus is to reach those who are disenfranchised from the church and to bring unity amongst believers. She works with a team of people who developed and founded Unbound, a ministry that shares the freedom we have in Christ in a language people understand. “Our heart is to see people interact with the love and peace of the Gospel and be connected to churches that will help them grow in Christ,” Beth says. A recent survey of British adults showed 53% self-identifying as having "no religion." Other research has suggested that less than 2% of British people are followers of Jesus. Meanwhile, the world has moved to the UK, with over 40 unreached or nominally-reached people groups residing in London alone. But how will they hear the Gospel? We, along with our three sons (David, Charlie and Ransom), are passionate about reaching the unreached and helping them become disciple-makers who transform global culture. We have started our work in Cheltenham, a predominantly British town, as we aim to see a new wave of discipleship and church planting among the British. This will give us a firm foundation from which to engage the Global City of London. After less than 12 months we launched Journey Kids (www.journeykids.co.uk), a ministry to elementary school aged children, teaching them about who Jesus is and what it means to follow him. We are also engaging the creative community, building deep relationships with families outside of the church, and finding ways to partner with local churches. We are looking for more partners who will join us in serving Britain to reach the world. If you'd like more information, please contact us at www.allingriffs.com. We would love to share more of our story and see how it might connect with the life of your local church as you seek to make disciples of all nations. Gabe and Nicole Barreiro have a church plant coaching role in their lives. Sean and Vita are serving the Lord in Korca. They pastor Emanuel Foursquare Church in southeastern Albania and assist FMI missionaries, Chris and Laura Dakas in the Albanian and Balkan church planting and leadership training endeavors. Raising up of indigenous leaders and Albanians who hear and follow the call of God to reach out to their people and country. We are looking for an experienced individual or couple to run our soon-to-open indoor rock climbing/youth center. We are also looking for a individual or couple with a desire to plant churches who would commit to assist us with a church plant in a nearby village. 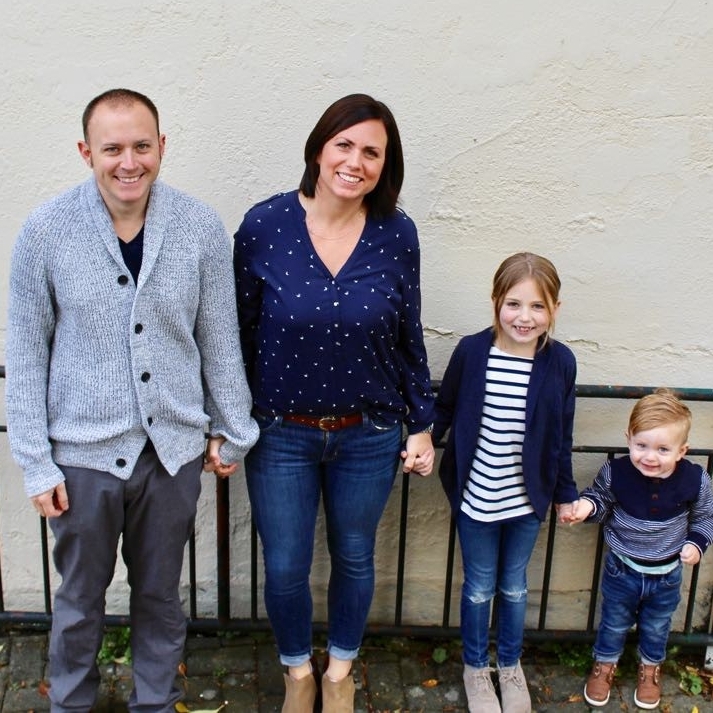 Since May of 2014, Travis & Alexis, along with their three children (Emma, Elena, and Elijah) have served and lived in Kraków Poland where they are focused on developing Polish church planters, leaders, and equipping the next generation. Travis & Alexis met at Mill Creek Foursquare (In Mill Creek, WA) in 2003, soon after Travis left for Poland for a year to assist in a church plant project, during that year Travis received confirmation of eventually returning to Poland full time. Alexis later received confirmation in 2005 during a subsequent trip, and both Travis & Alexis made annual visits to Kraków for 10 years prior to their deployment in 2014. REACH Polska is the missional aspect of the development of the Foursquare Church in Poland. The mission is to cultivate passionate Polish followers of Jesus who know they are RELEASED into reproducing ministry, EQUIPPED to do the work of the Church, AFFECTING their communities relationally, CONNECTING to God and people through a full worship experience of love and service, and HONORING the Father, the Holy Spirit, the Son, and all others. Learn more, partner, and learn how to pray by visiting their website at www.reachpolska.info. Jeff and Debbie Roper serve as the Area Missionaries to Europe for Foursquare Missions International. When not traveling, they enjoy spending time with their six kids and eleven grandkids, working in the yard, hiking, camping, going for long walks, and watching travel shows. What does an Area Missionary do? Jeff is one of 11 “Area Missionaries” who are responsible for the development of Foursquare Churches around the world. Their mission objectives are: to serve the 49 nations and territories of Europe by Opening New Fields where there are no Foursquare Churches; Strengthening Existing Works, and Stewarding the People and Resources Entrusted to Foursquare Missions. Join us in praying for Jeff and Debbie as they continue to go to all nations to preach the Gospel, make disciples, develop leaders, and help plant churches. Lee and Lisa Schnabel have served in Latin America with FMI for nearly 20 years. Currently, Lee is the Assistant to the Area Missionary for Central and South America, with his primary focus being on leadership training. Lee and his team of CAPAZ facilitators have developed an in-service training program called “Leaders for the Harvest” that operates in Bolivia, Chile, Nicaragua and Peru. These programs cover subjects from: How to do Inductive Bible Study, to Learning How to Pray Effectively for Healing. As a result of these classes, some pastors are seeing increased growth in their churches and greater spiritual impact in their local communities. Lee and Lisa have three married sons, and are enjoying their first grandson. Marc and Kathy are serving the Lord in Vienna. Their ministry includes church planting in Austria and mentoring Foursquare pastors and missionaries in Europe. THEIR FOUR-COLUMN CALL: 1. Encouraging Christian leaders in Europe and developing a church multiplication network in former Eastern Europe 2. Encouraging and promoting unity in the Body of Christ in Vienna and Beyond 3. Partnering in the development of a church multiplication movement with Foursquare Austria 4. Helping to reach and bless the City of Vienna through the planting of a vital community of Christ-followers. Click here to see their latest newsletter. Steve and Holly plan to be in the field indefinably, unless the Lord instructs them differently. They have built a Spanish Foursquare Church that is serving up to 70 people in the Sunday service. They have a children’s ministry and are doing Ministry Training Institute (in Spanish and English), which is the curriculum John and Sonja Decker have written. Also, they serve Mexico by taking this training to other regions in Mexico so they can begin an MTI in their churches. Women’s and Men’s ministry needs are being met through them with English speaking group settings and one on one discipling and mentoring. Recently, they are training an intern from the Pacific Northwest under FMI . Other ministries include: mentoring and discipling their Foursquare Mexican pastors, being on the council in their church as Elders, and working on projects in a Mayan village alongside another missionary. They currently have two mission teams a year come to work on various projects. This next year will probably increase by at least one more team.